The day has finally come, folks. A day that has been over a decade in the making for me. It's a milestone for me as a writer that I am happy to share with all of you. Nearly fifteen years ago I finally acted on the impulse to write a novel. I had never tried such a thing and I launched into the process fueled by the books of the late Robert Jordan, Tad Williams, and David Eddings. I was inspired to write epic fantasy. The scope and the drama of it was what called me and the ability to create a world wholly from my imagination. 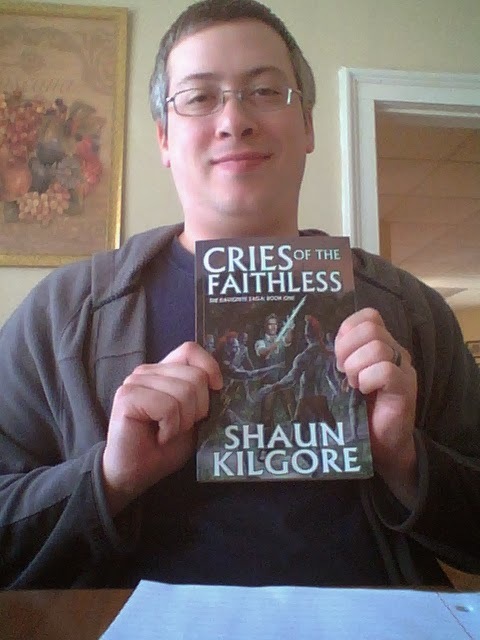 I am announcing that my first novel Cries Of The Faithless is finally available in paperback. A couple of years ago I did manage to get it published as an ebook but there is just something about holding that book in my hands that makes it more real for me. It is a tangible accomplishment and serves as an impetus to write more books and see them in print as well. At present, I've followed through with that and have written several other novels and novellas as well as numerous short stories. It all started with this book. So check it out. Buy a copy. Tell a friend. There are exciting times ahead. 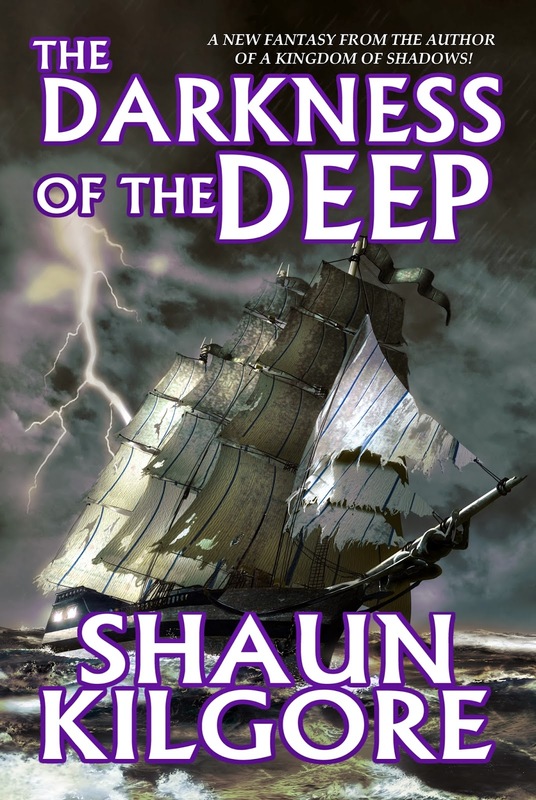 My novel, The Darkness Of The Deep, is available now as an ebook. You can get it for KINDLE, NOOK, and OTHER FORMATS via Smashwords.